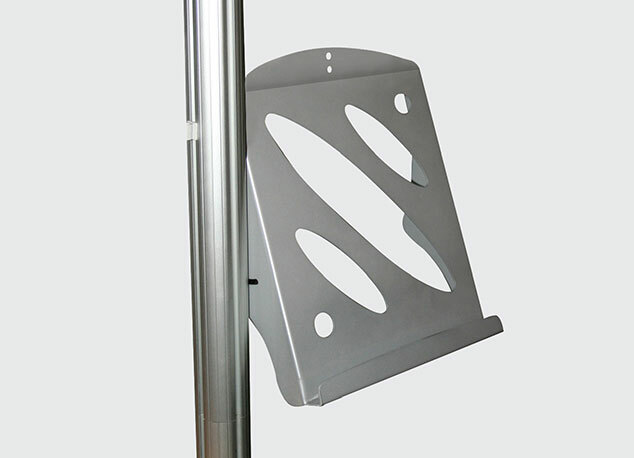 A robust, handy and very versatile information and promotion post designed to hold an LCD screen and rigid graphic; which can be shaped to fit the display style, making this stand ideal for retail presentations. 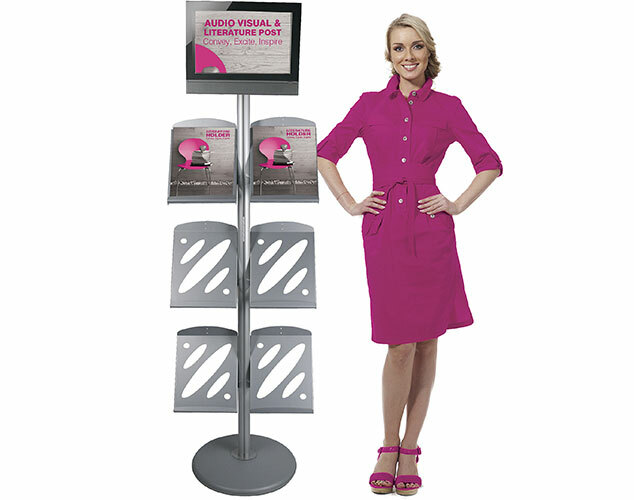 A robust, handy and very versatile information and promotion post incorporating 6 literature holders and an LCD screen. 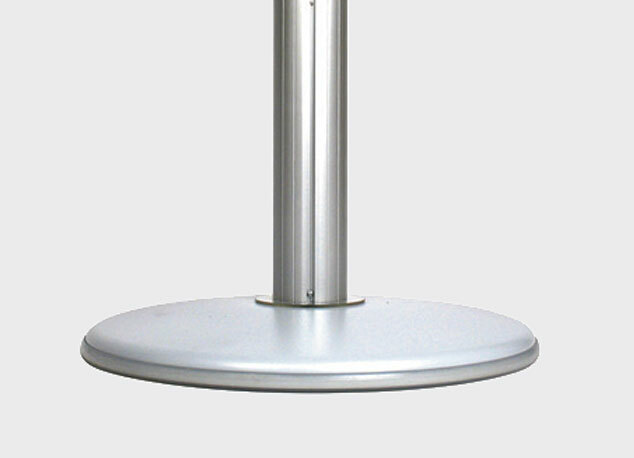 A perfect compact literature and information point. 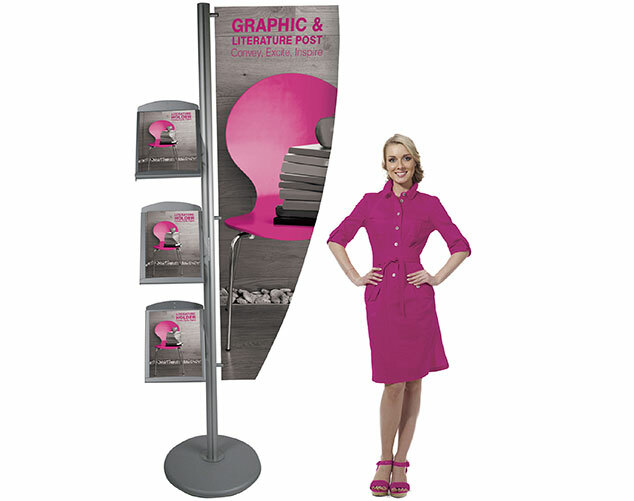 A robust, handy and very versatile information and promotion post incorporating 3 literature holder and a rigid graphic which can be shaped to fit the display style; making it ideal for retail presentations. 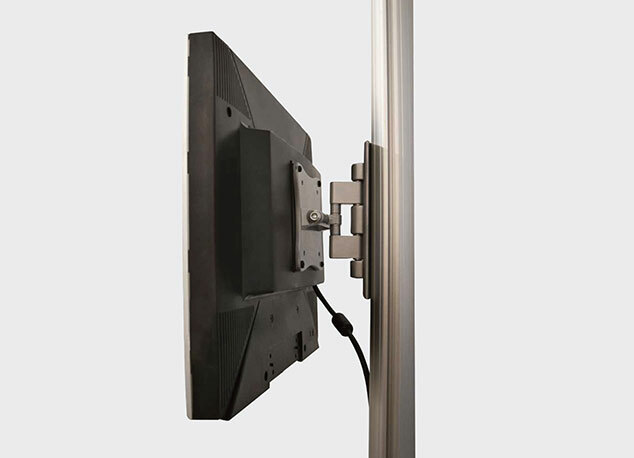 Slides into the Linear post channel and screwed tight once in position Post fixing bracket for monitors up to 20” Suitable for LCD monitors up to 15kg (33lbs) approx. in weight. 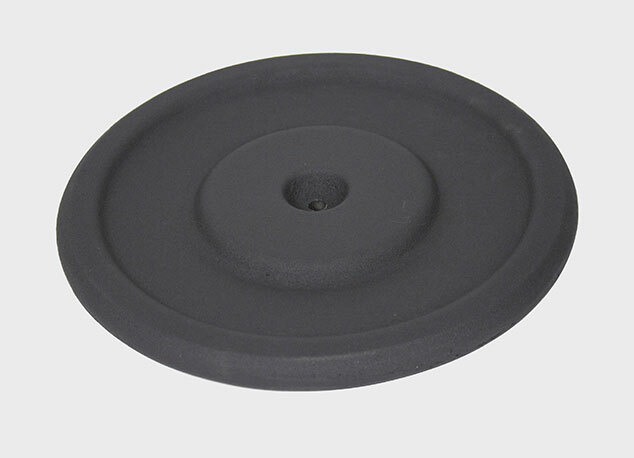 * 75mm - 100mm VESA compatible fittings.